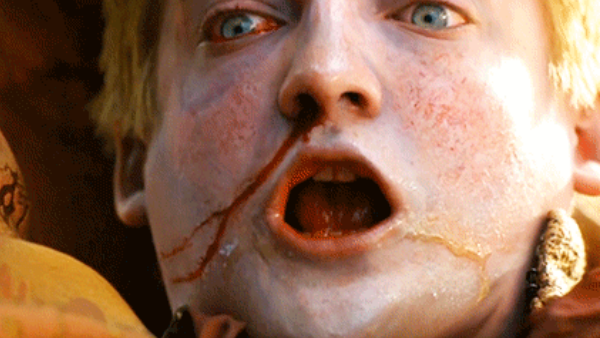 Our GoT recap series continues with a look back at the fantastic fourth season. Game of Thrones Season 8 is getting incredibly close, which also means that we're inching horribly closer to the end of the entire series as well. The show will return in just a shade over three weeks. Five weeks after that, it's going to be gone for good. With the conclusion to the biggest show on TV fast approaching, then, now is really the time to be rewatching things ahead of its grand return. We've already looked back upon Seasons 1, 2, and 3, and now it's the turn of Game of Thrones Season 4. Airing back in 2014, Season 4 had the task of picking up the pieces after the Red Wedding, with the War of the Five Kings nearing its endpoint. Like Season 3, it's based upon the best of George R.R. Martin's A Song of Ice and Fire Novels - A Storm of Swords - which helps give it a narrative thrust and character-driven drama that make it among the finest years of the show. There are some huge shockers that stick out long in the memory, with the early-season death of Joffrey Baratheon, and the season-ending deaths of Shae and, more importantly, Tywin Lannister. After Season 4, Westeros would never quite be the same again, but what do we learn looking back on it now?